This entry was posted on Sunday, March 3rd, 2013 at 8:30 am and is filed under Uncategorized. 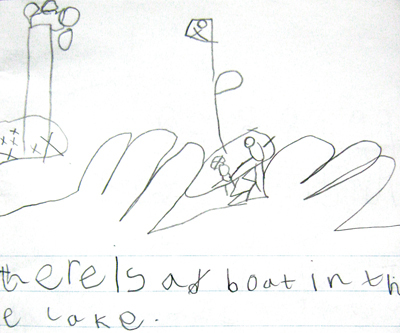 Tagged: boat, Boating, flag, island, lake, palm tree, Piracy, pirate, ship, shipping, Treasure, water, wave. You can feed this entry. You can leave a response, or trackback from your own site.